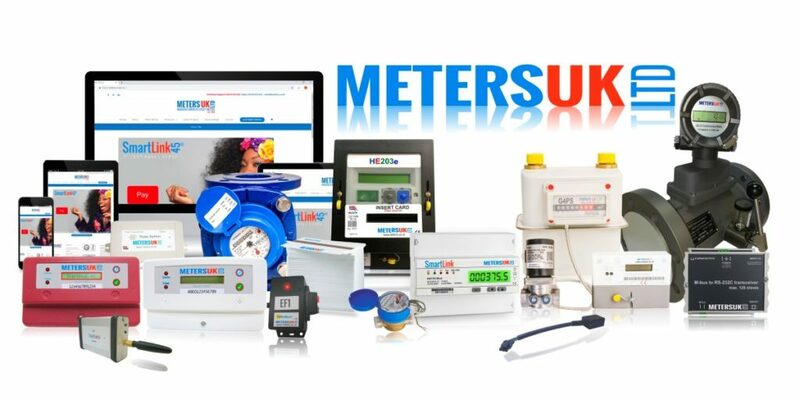 For nearly 40 years Meters UK have supplied sub metering for all main utilities and are the UK’s ONLY manufacturer of heat meters. 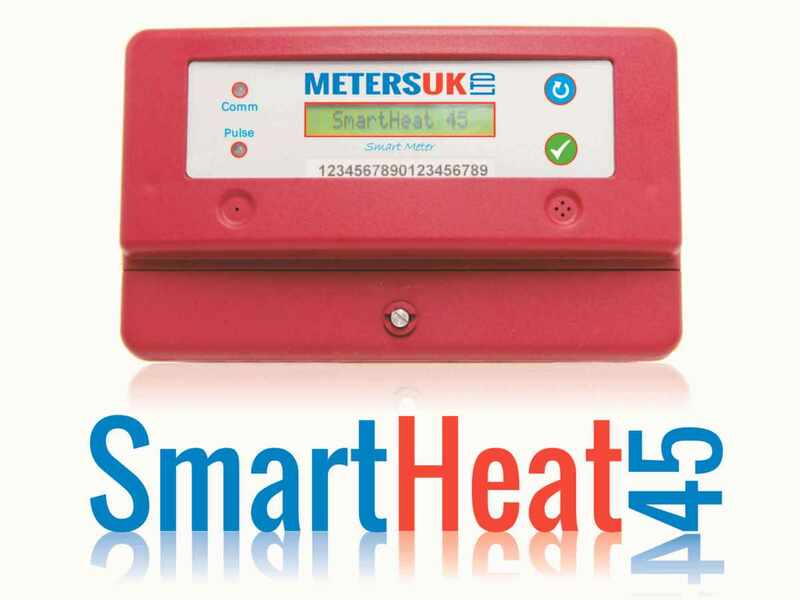 Our fully digital heat meter is MID approved and suitable for billing purposes. 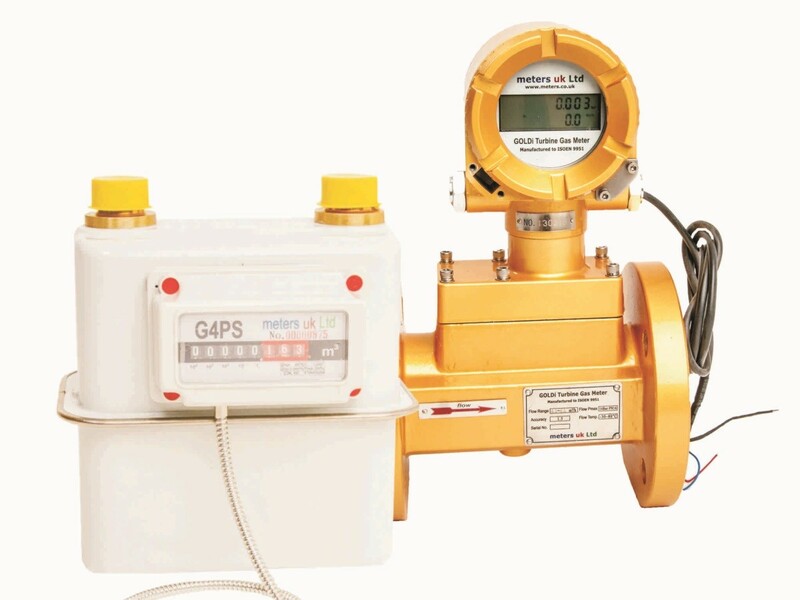 As a design and manufacturing organisation, all our meters are designed to operate together, to interface with Building Management Systems using either M-Bus or Modbus. They are also designed specifically to work with our proprietary Automated Meter Reading and Automated Top-Up Pre-Payment Systems. This makes us uniquely positioned to offer a complete fully integrated system, allowing up to three main utility meters to be read, billed and pre-paid through a single account. We design full metering systems that incorporates the main metering, sub-metering, and heat management of individual apartments, meter reading and payment management. We have ISO 9001 accreditation and are fully committed to following our environmental policy.